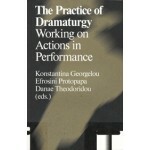 The Practice of Dramaturgy addresses dramaturgy as a shared, politicized and catalytic practice that sets actions into motion in a more speculative, rather than an instructive way. 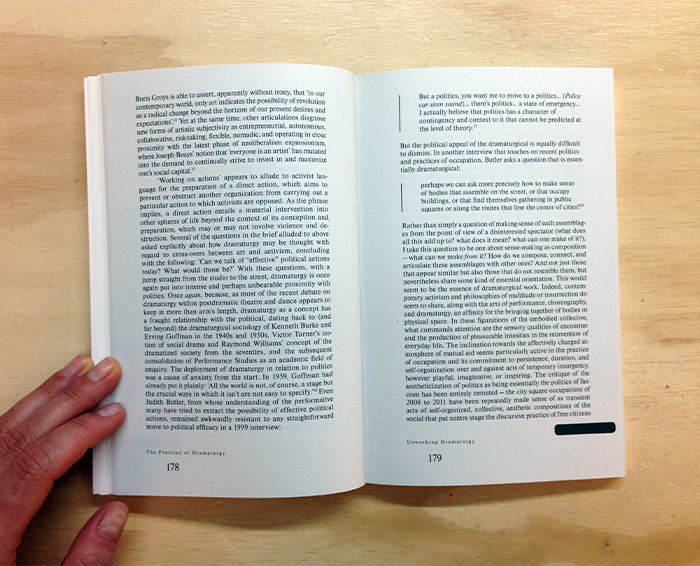 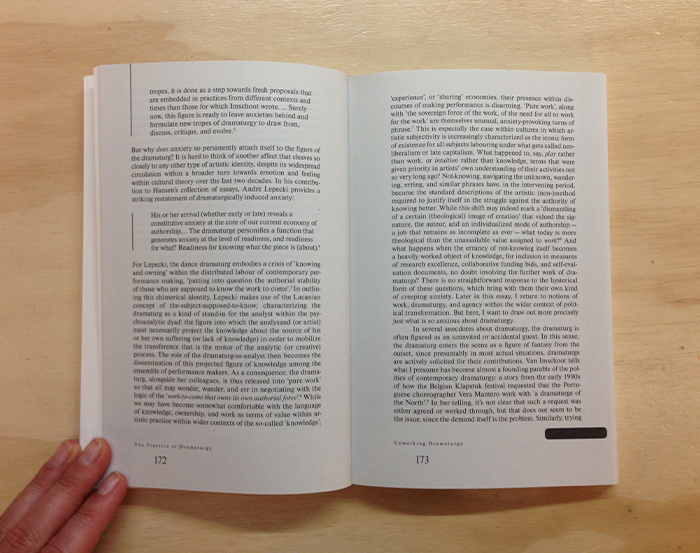 The first part of this publication is 'Dramaturgy as working on Actions', explores three working principles that lie at the heart of the editors' propositions, and relates these to debates on action, work and post-Fordist labour. 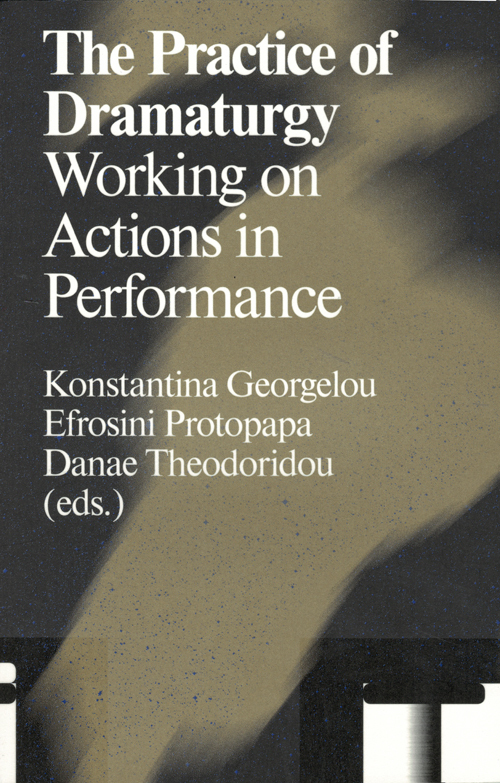 The second part, 'Working on Actions and Beyond', opens up to different artistic, social and political perspectives that such understanding of dramaturgy may give rise to.